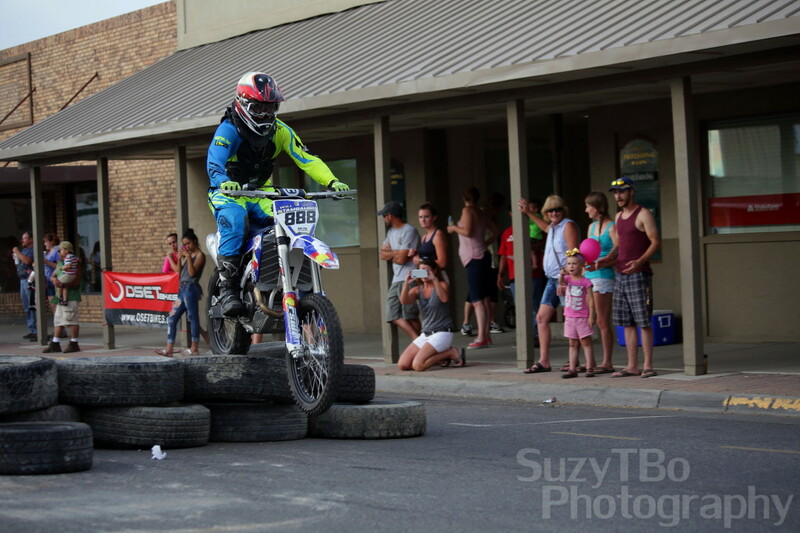 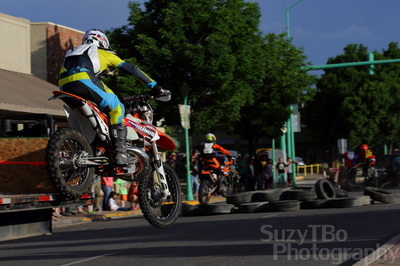 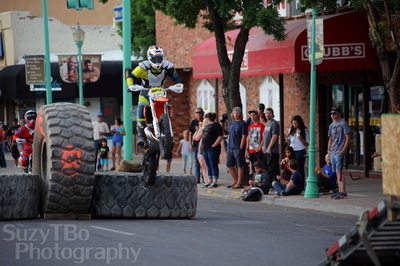 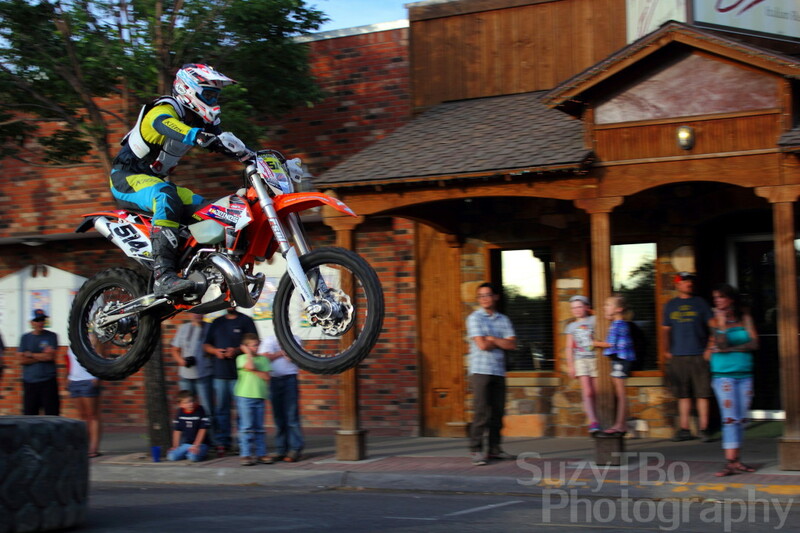 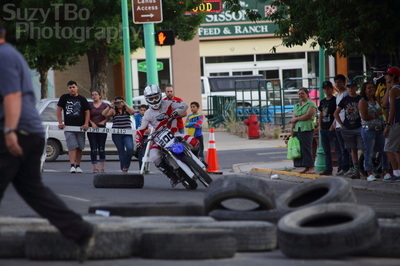 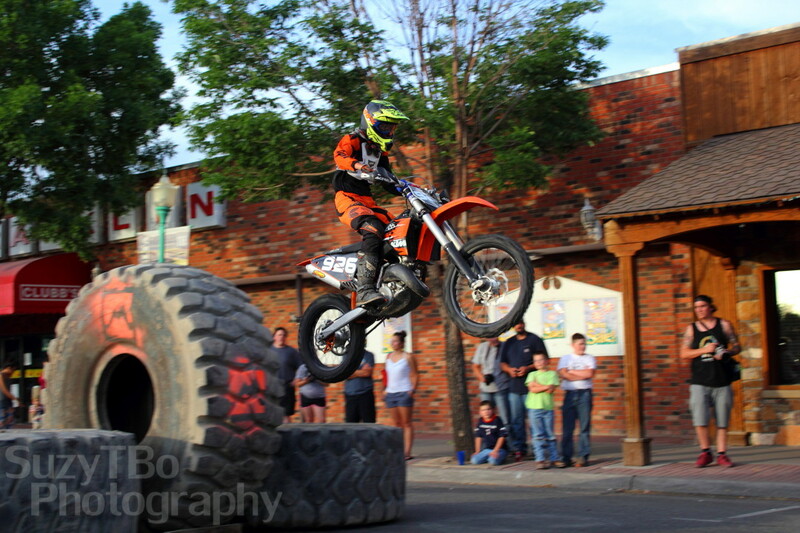 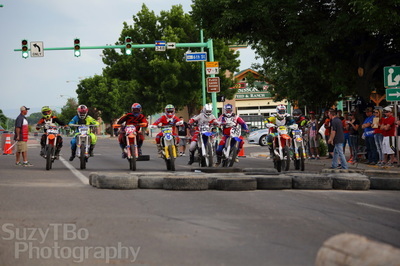 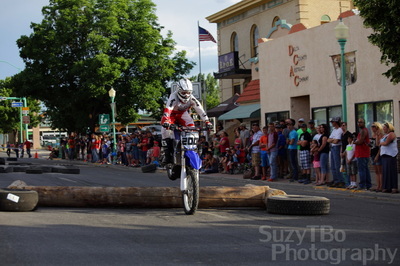 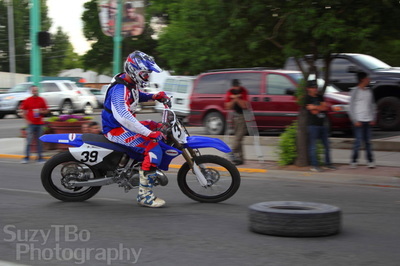 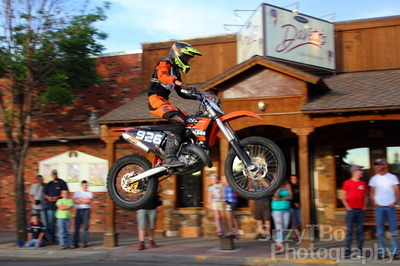 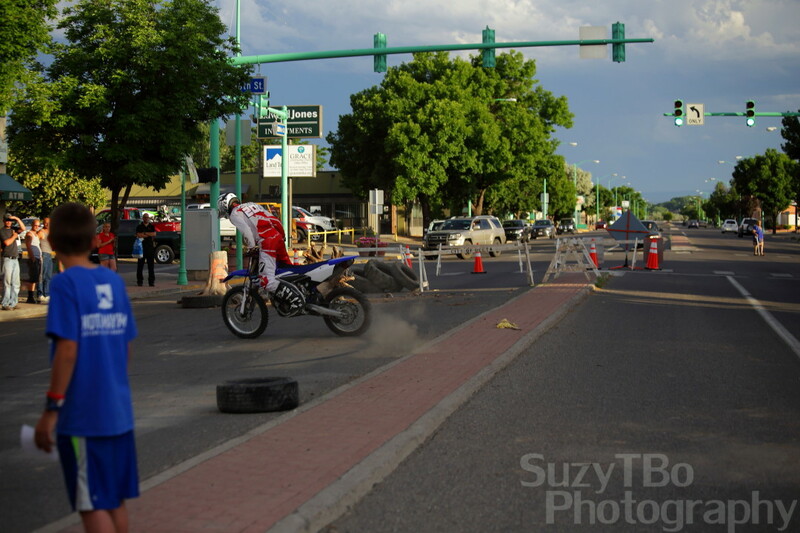 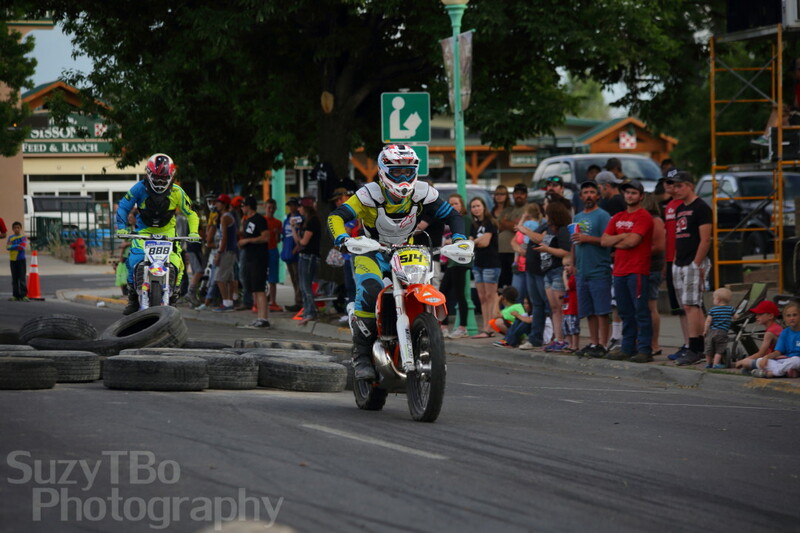 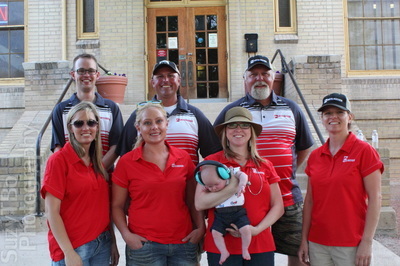 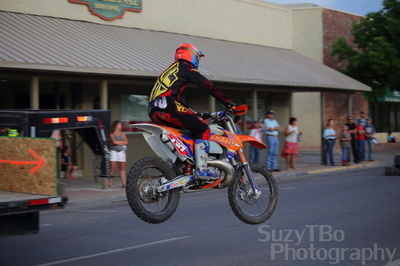 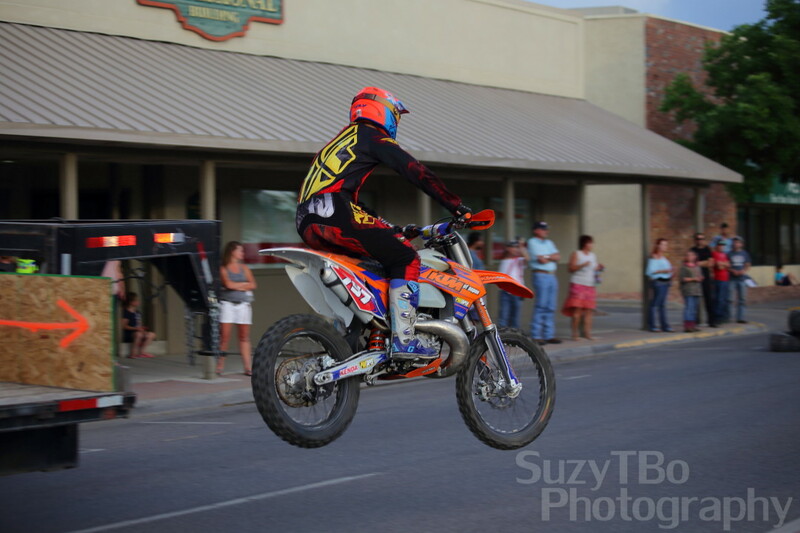 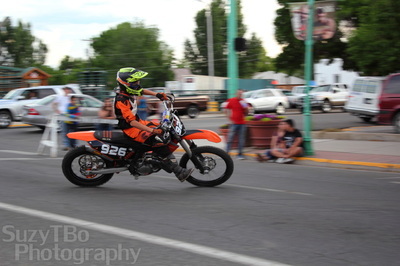 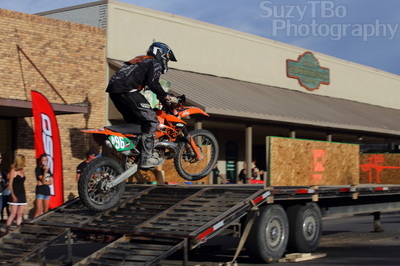 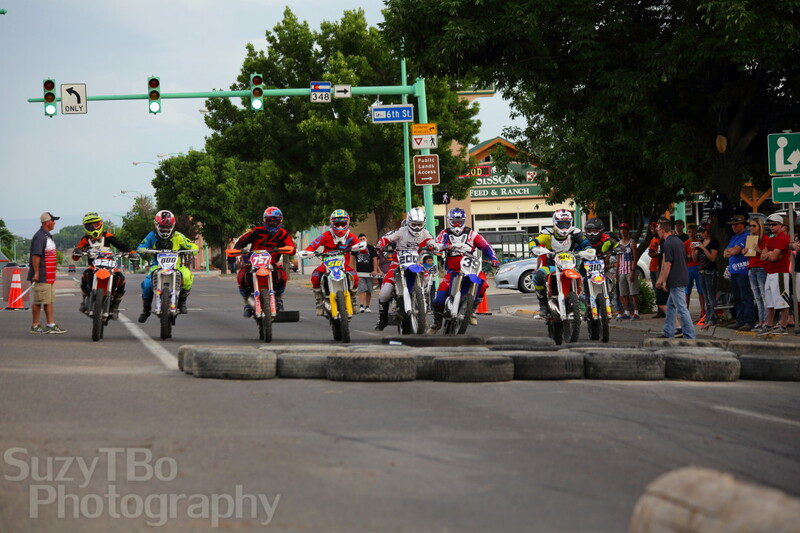 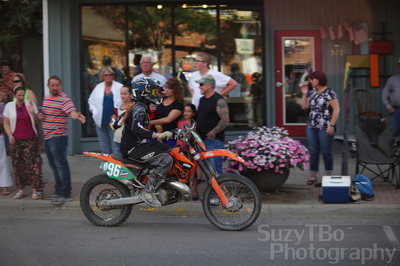 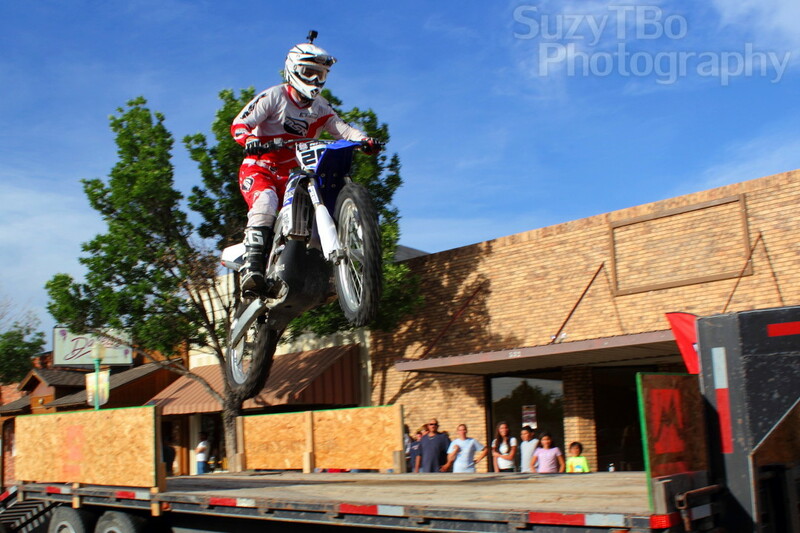 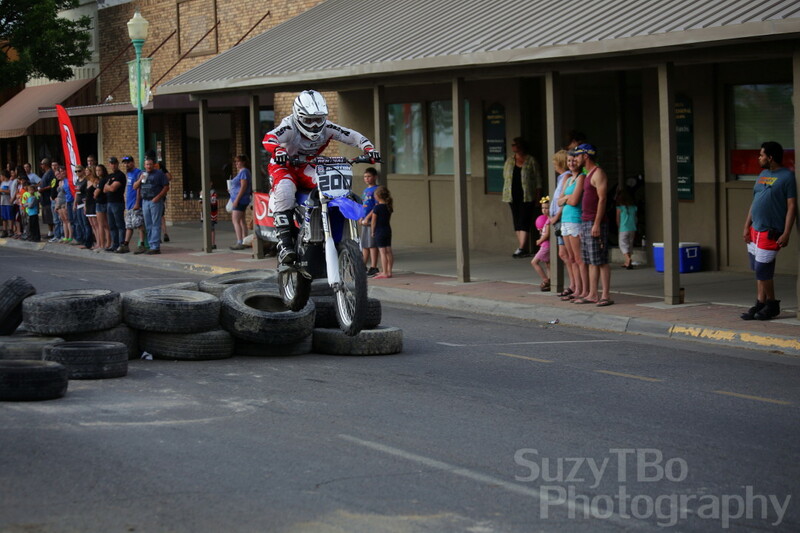 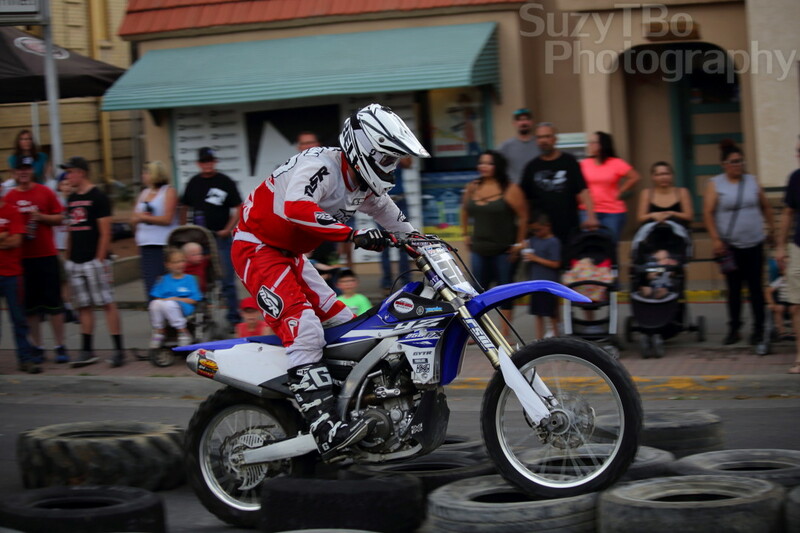 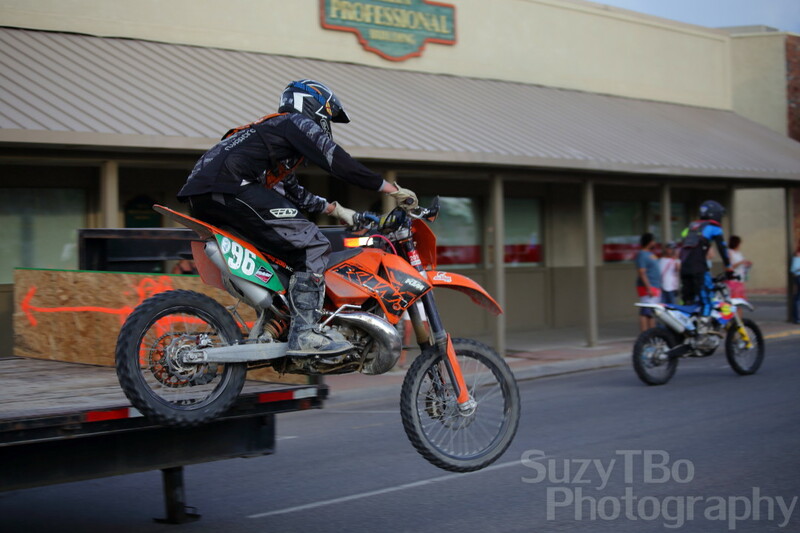 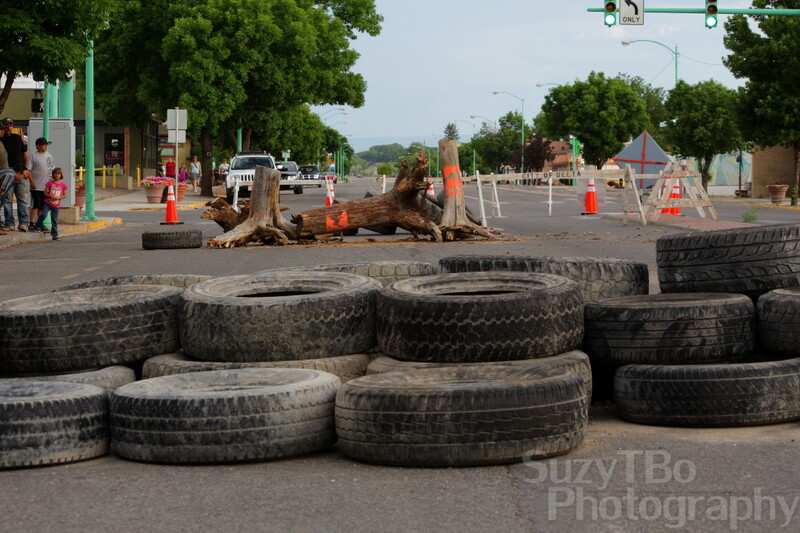 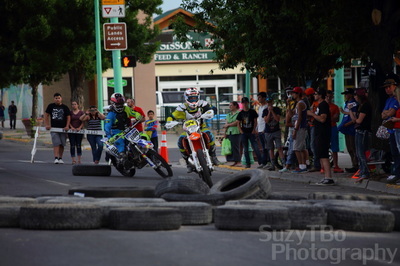 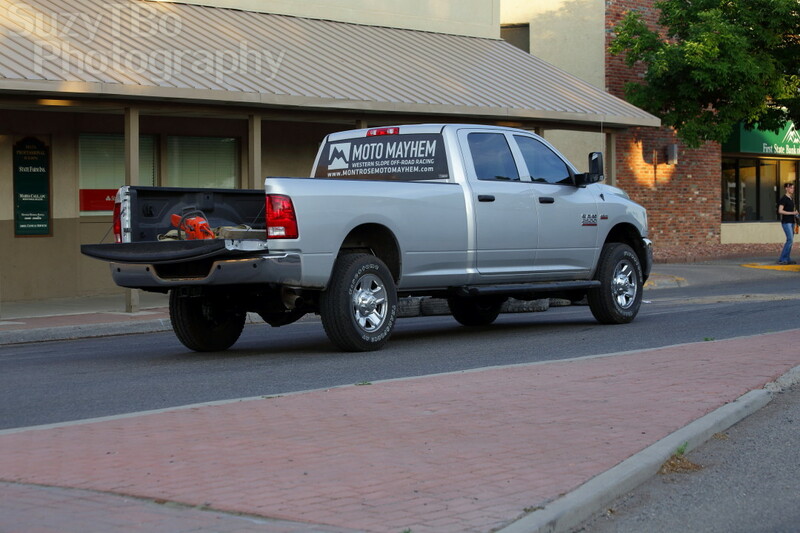 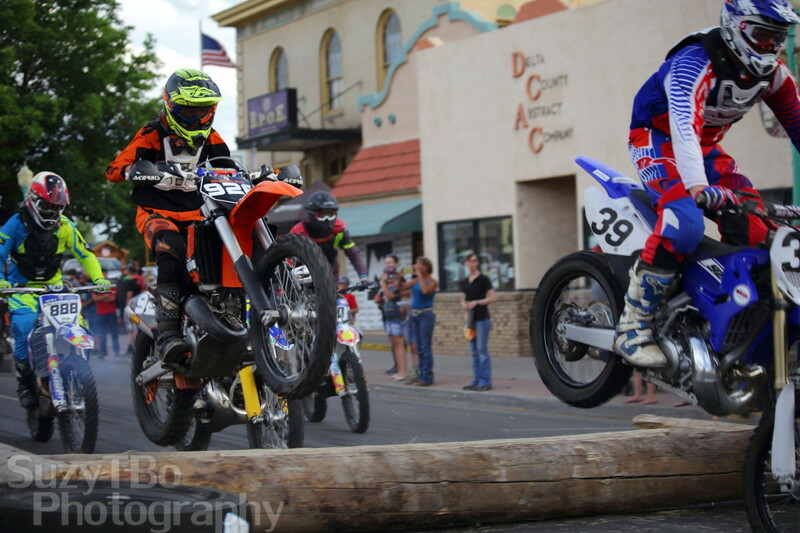 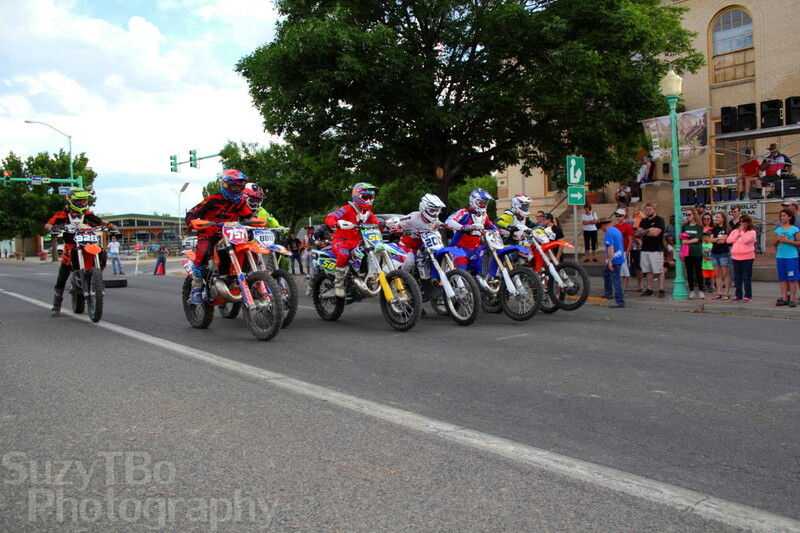 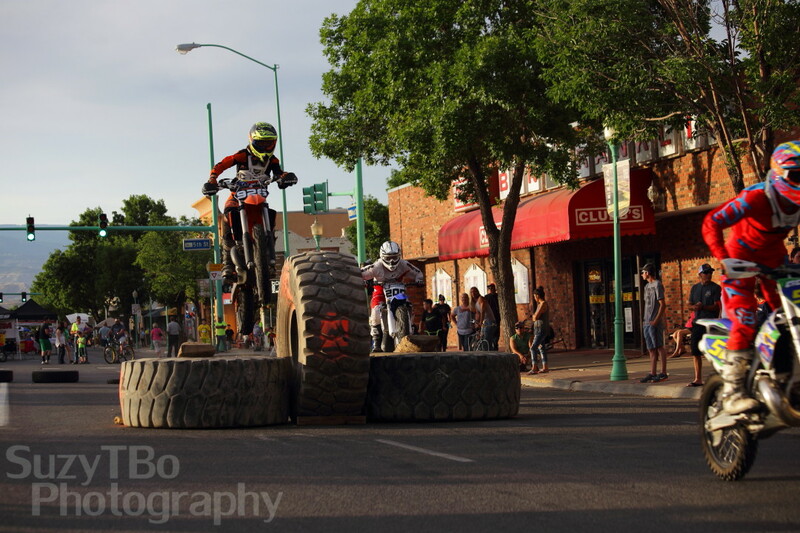 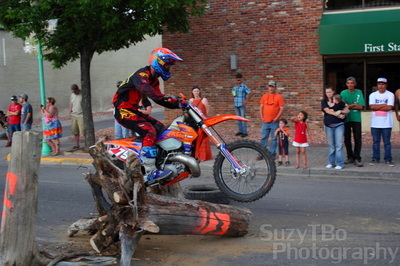 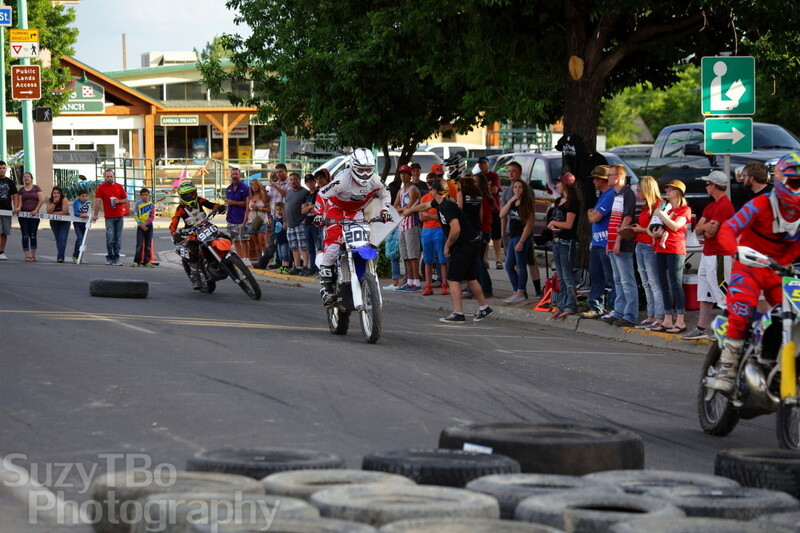 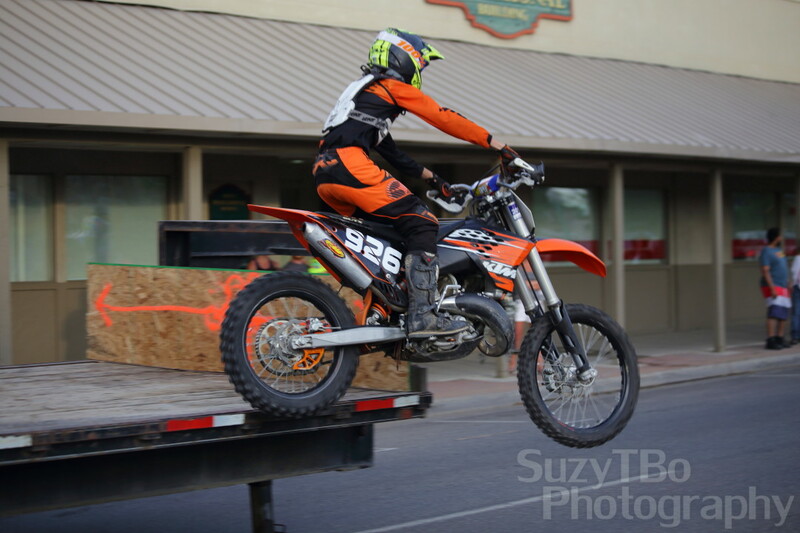 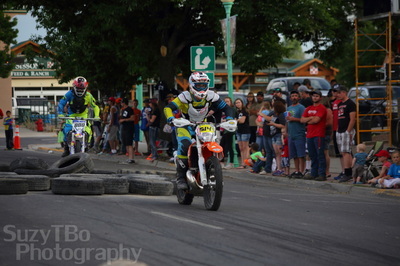 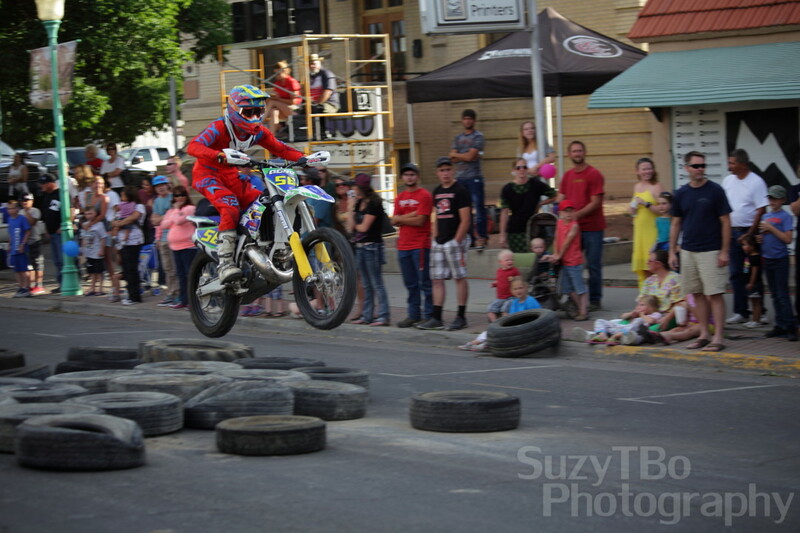 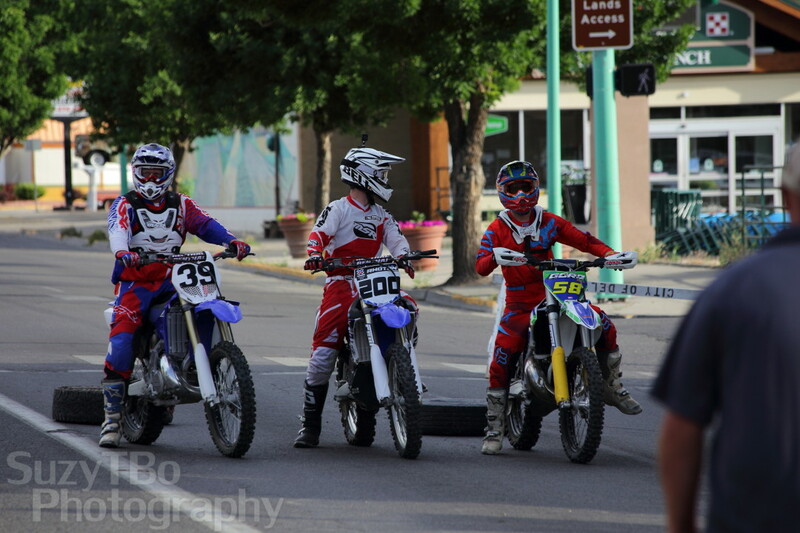 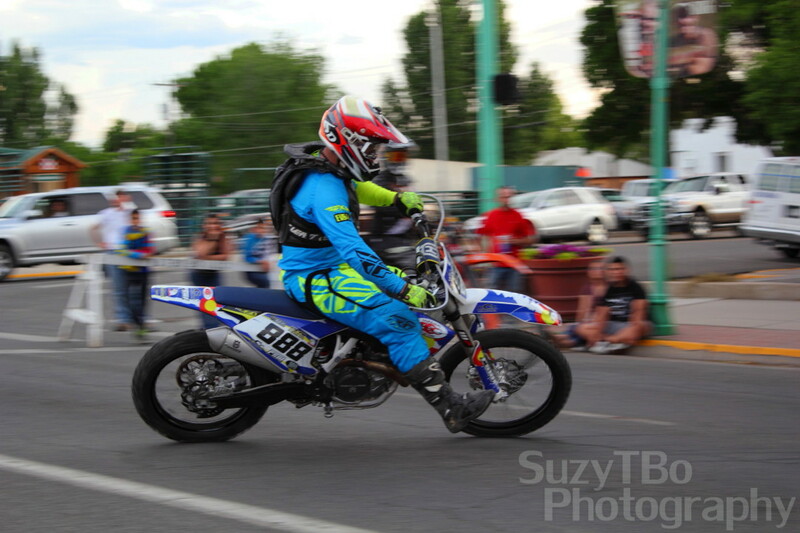 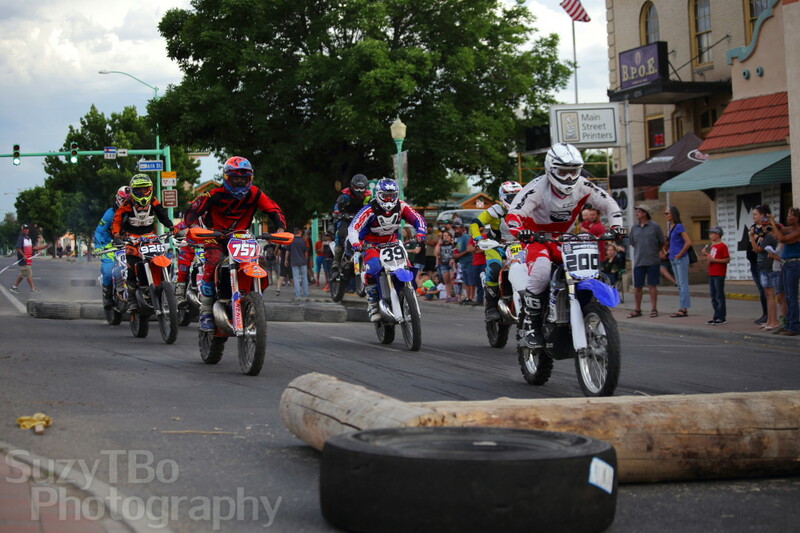 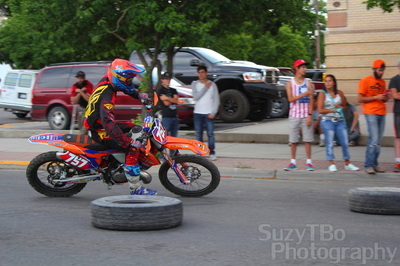 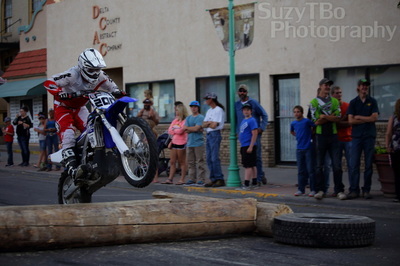 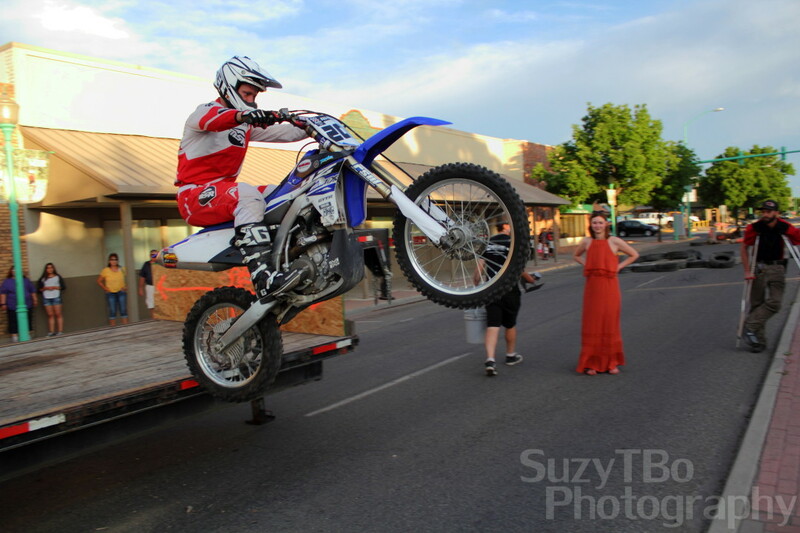 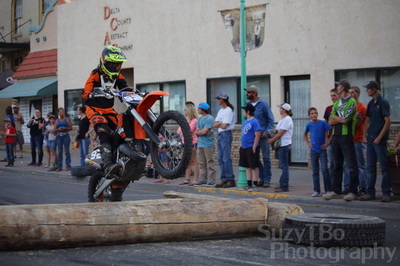 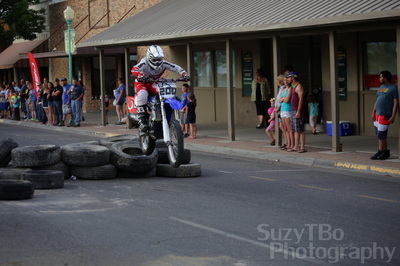 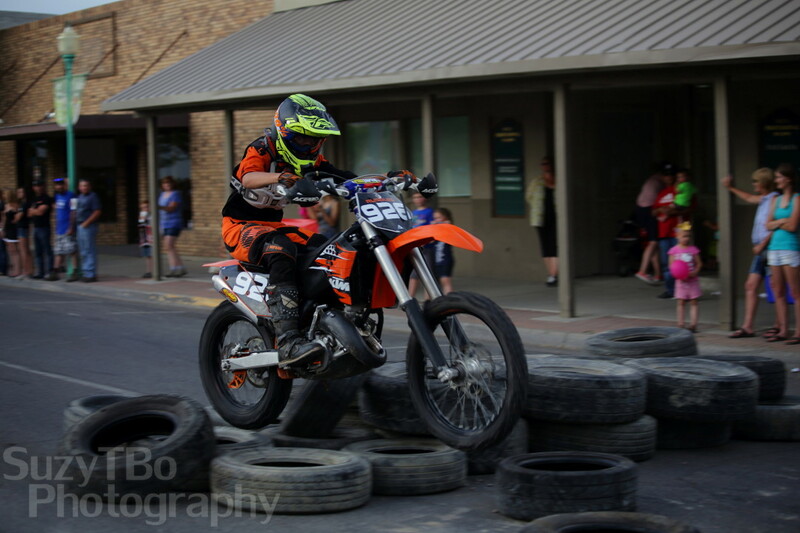 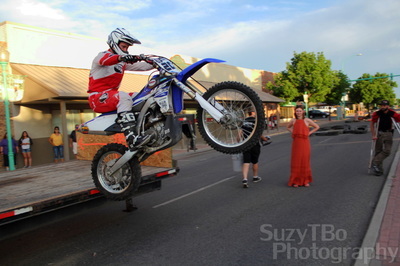 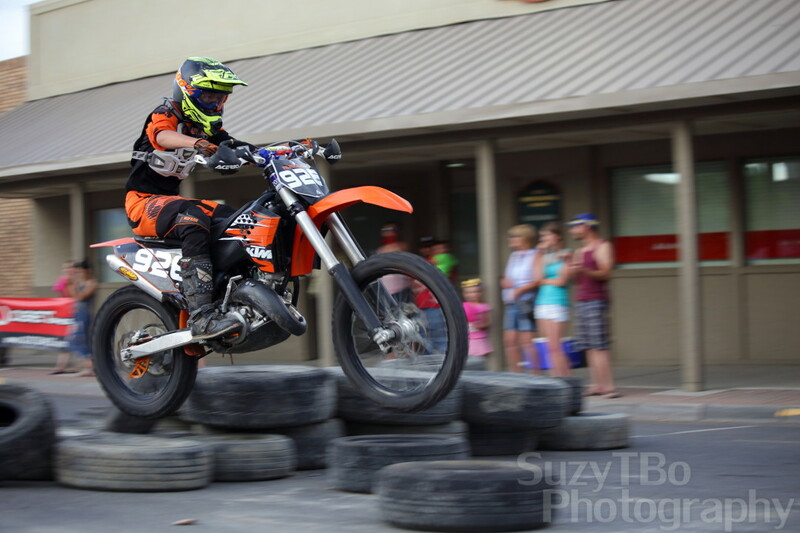 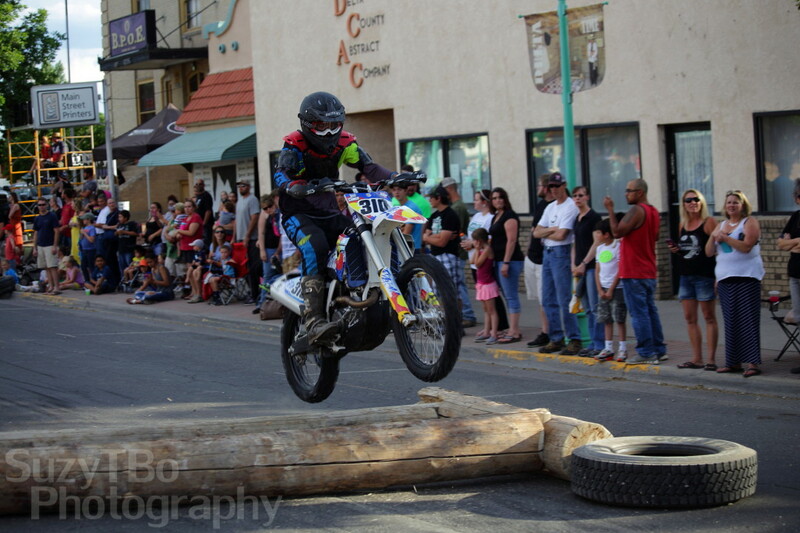 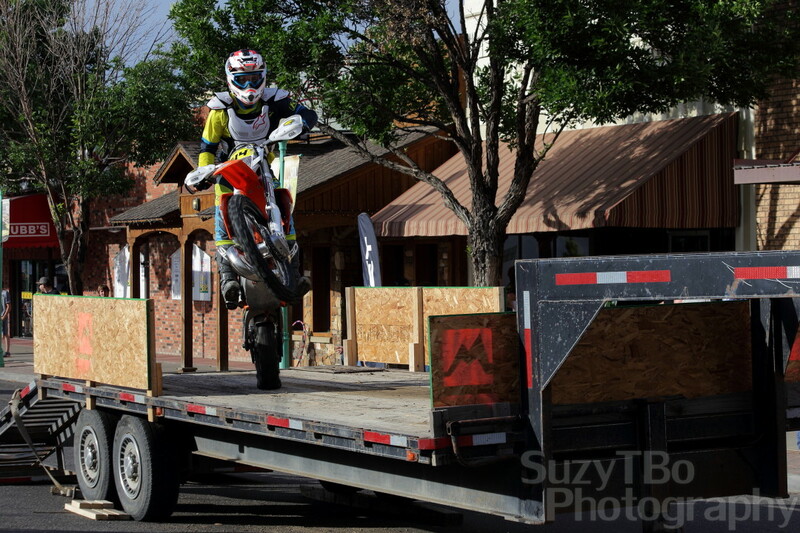 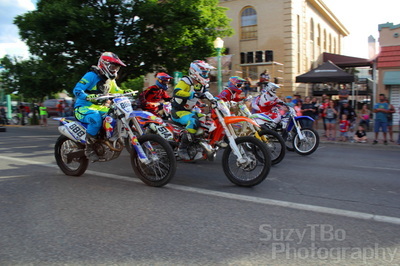 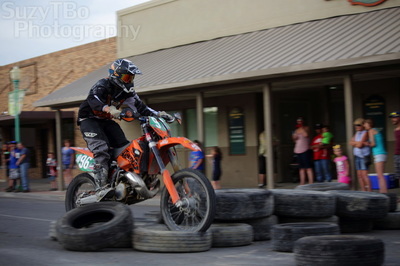 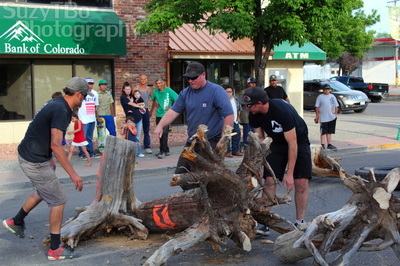 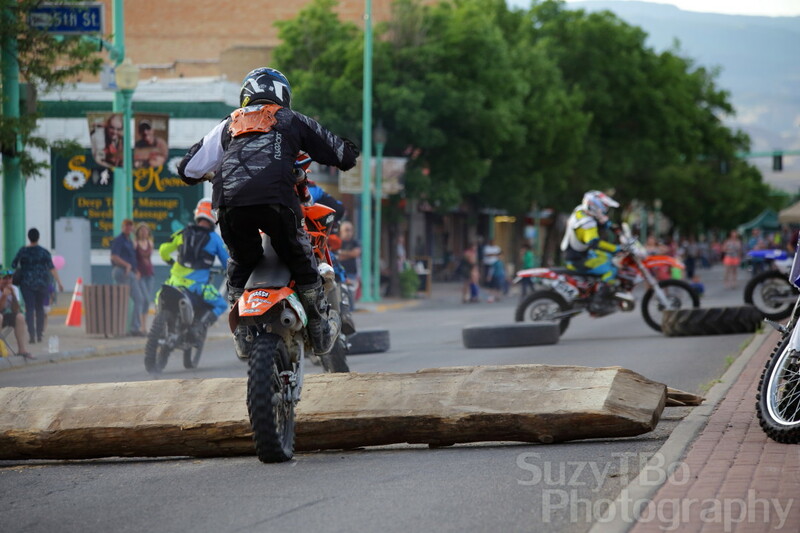 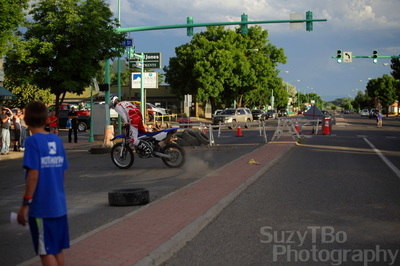 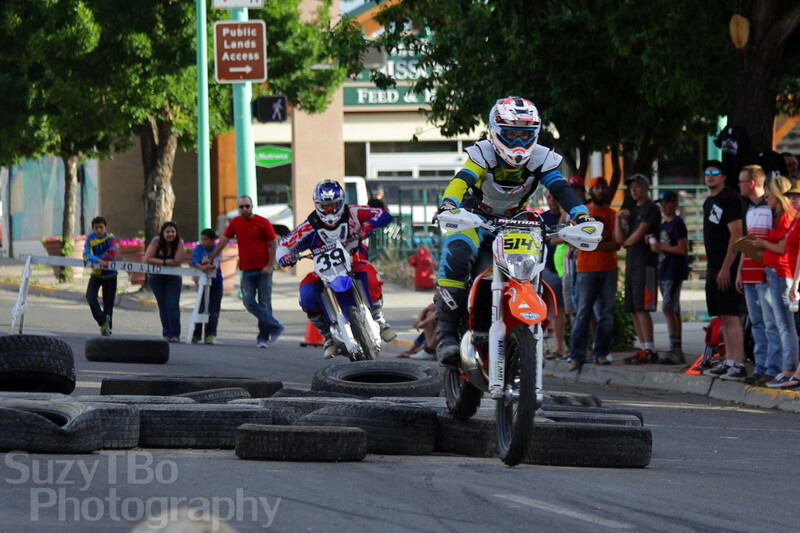 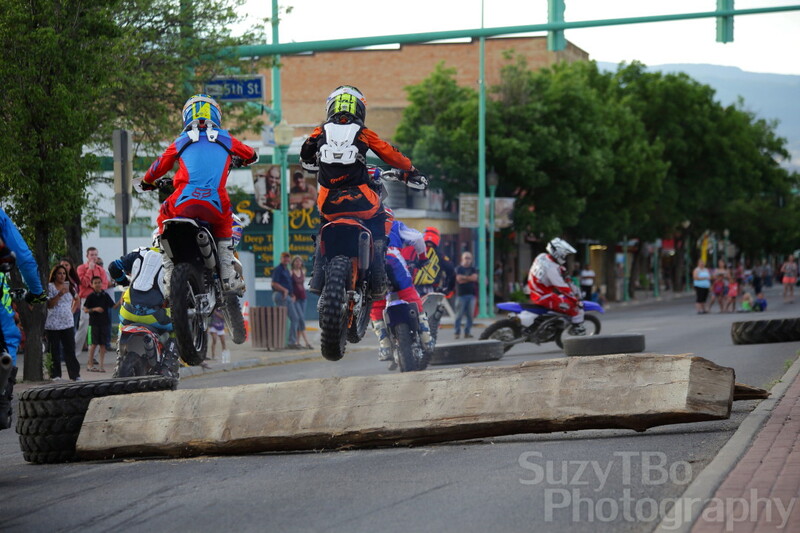 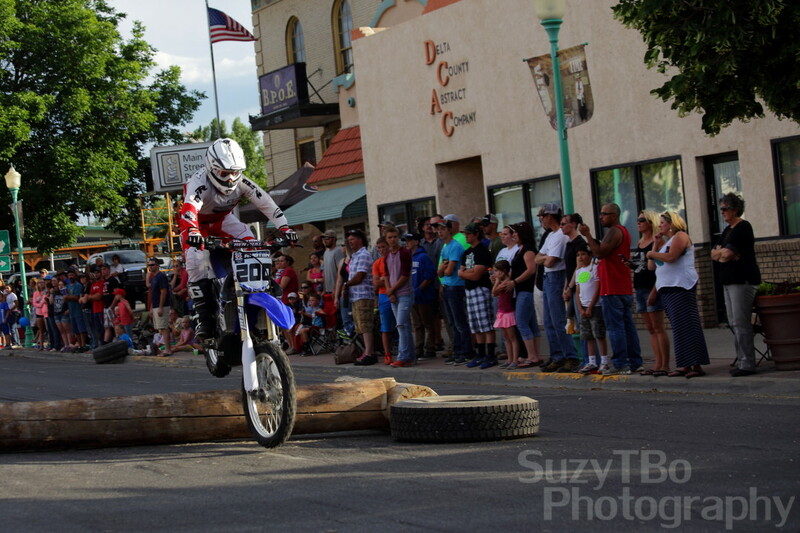 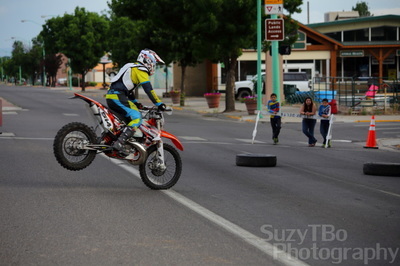 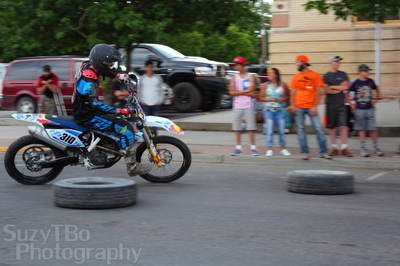 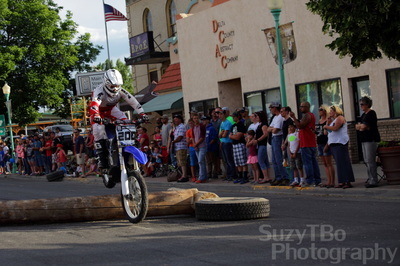 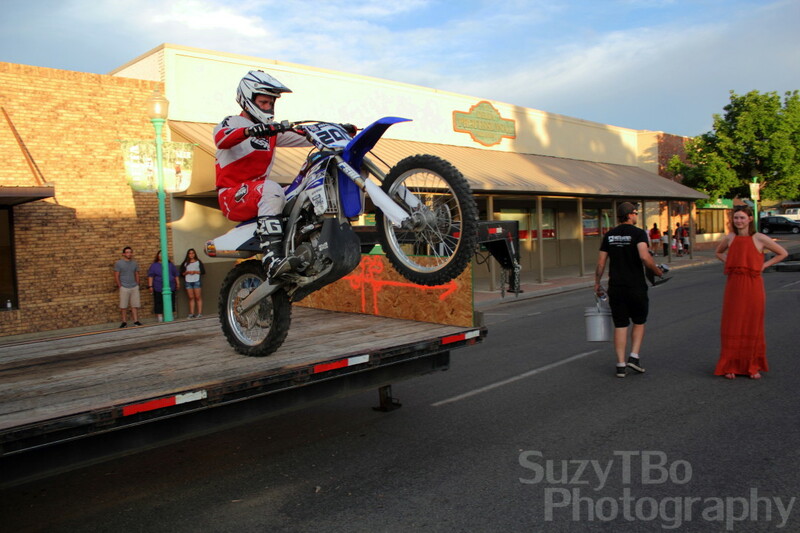 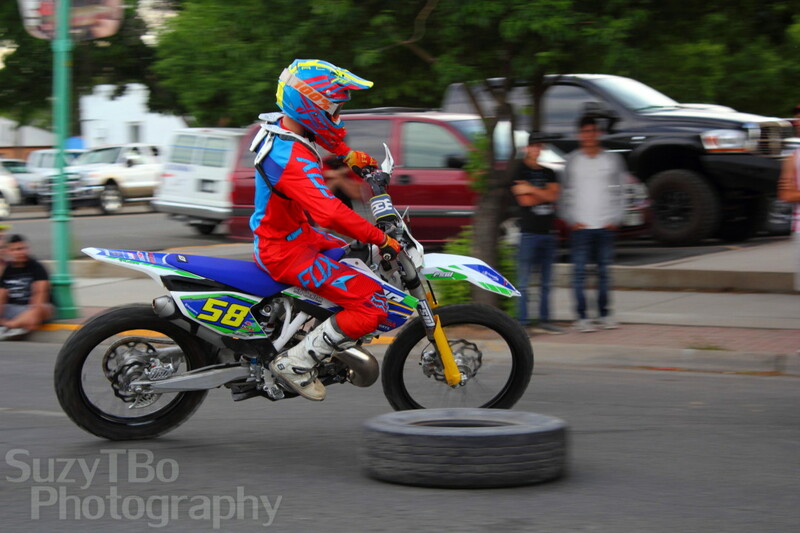 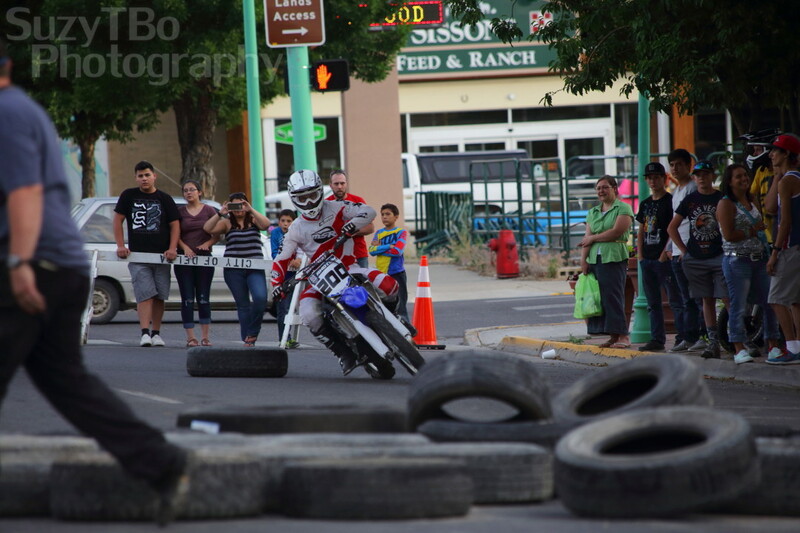 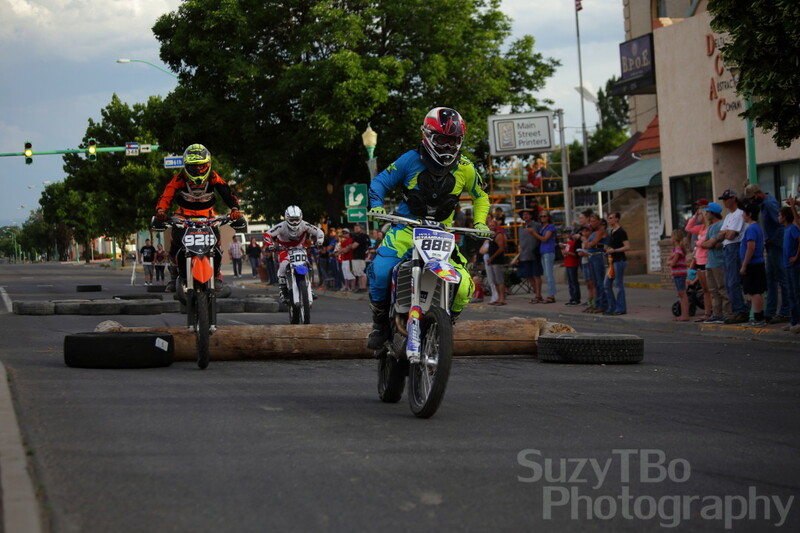 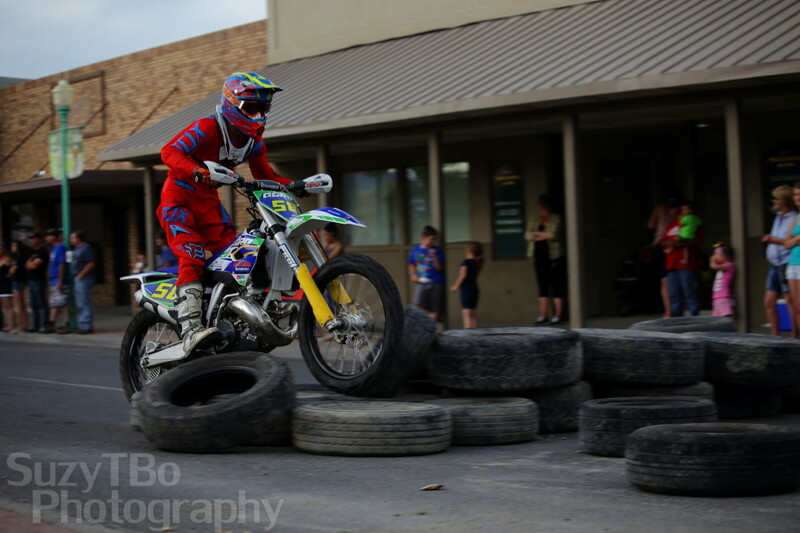 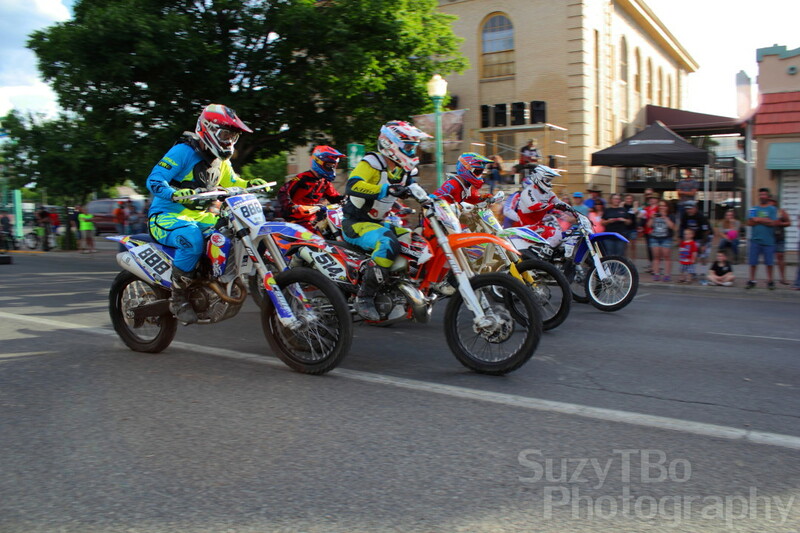 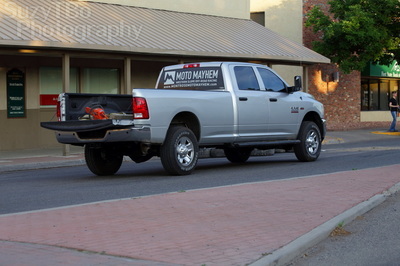 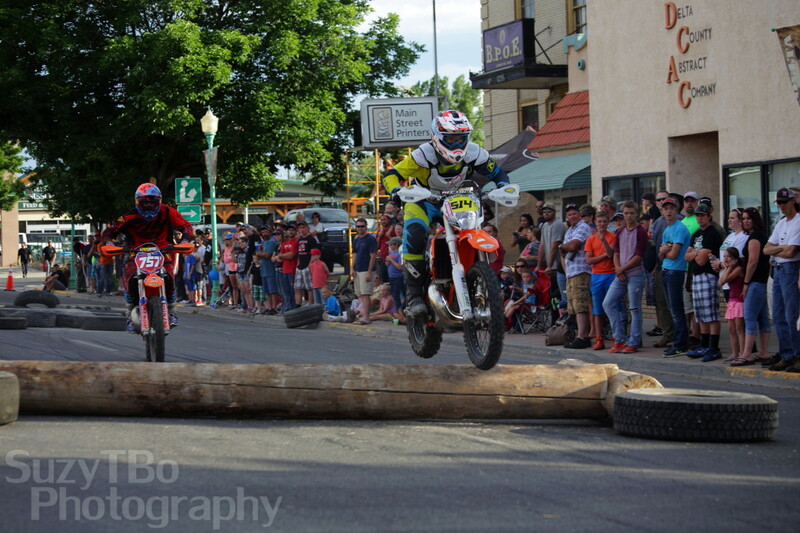 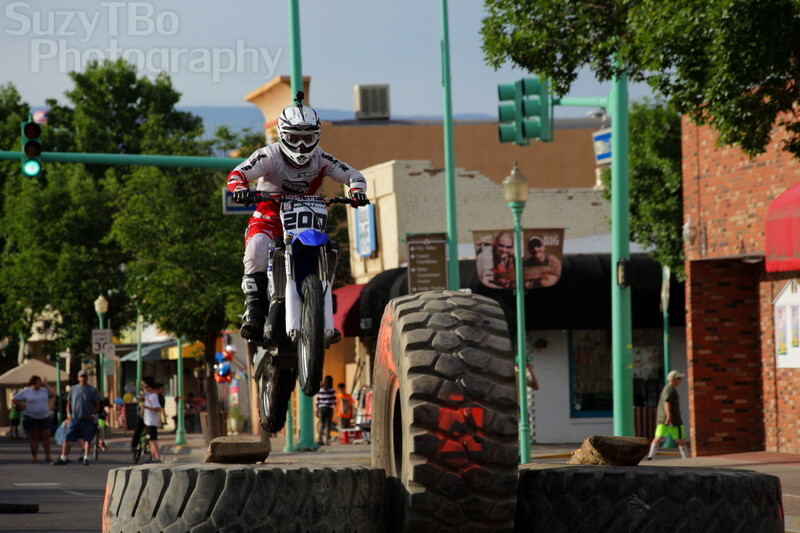 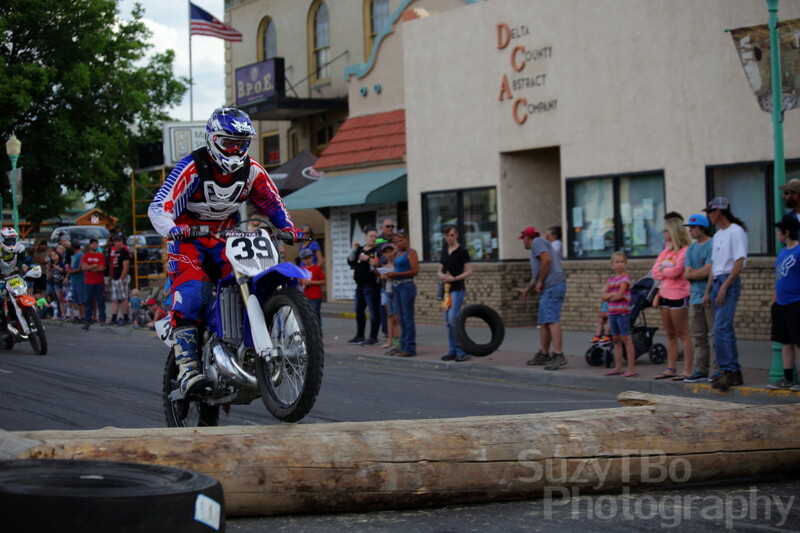 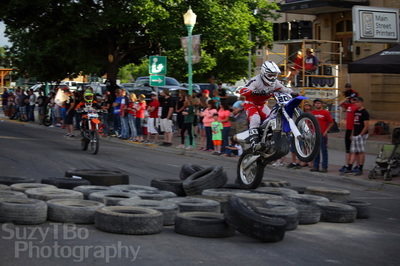 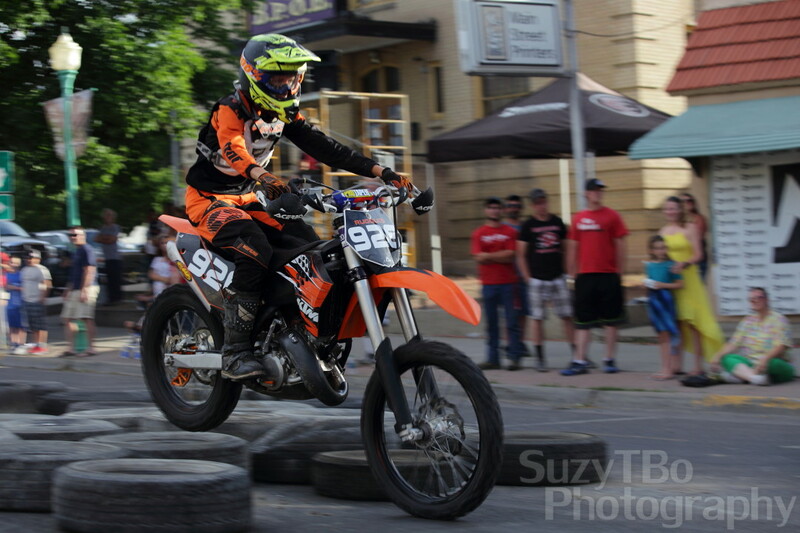 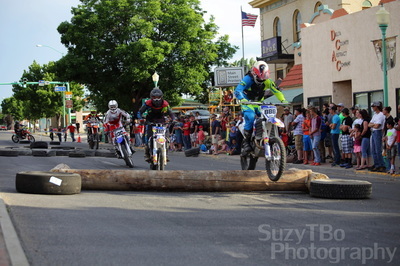 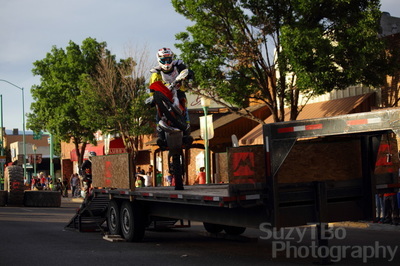 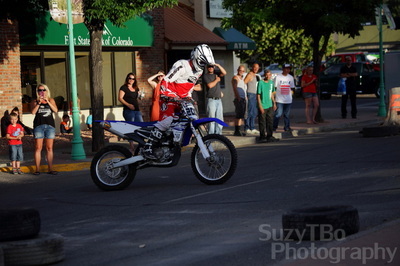 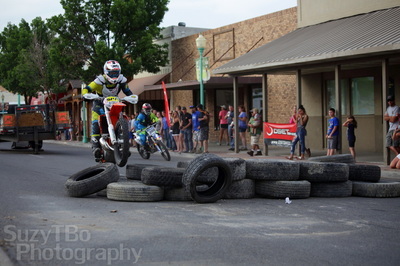 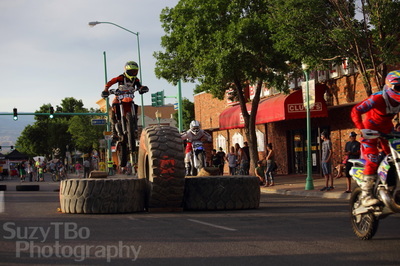 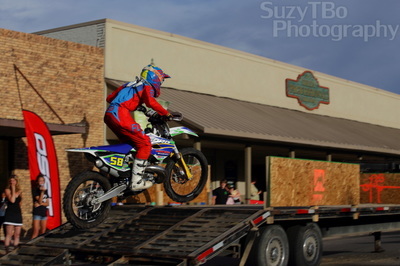 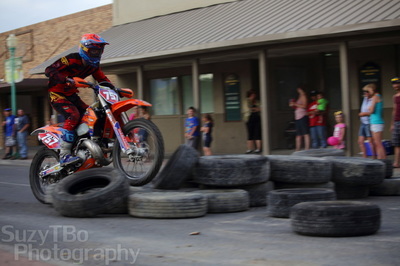 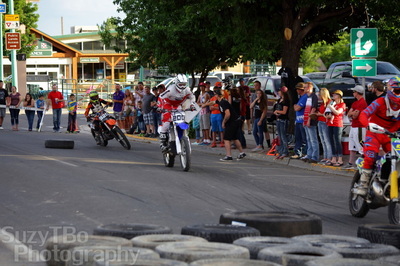 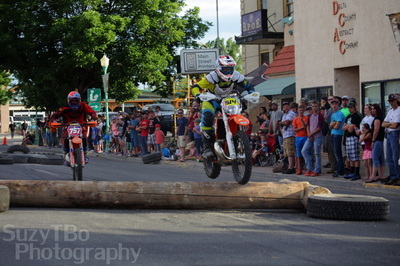 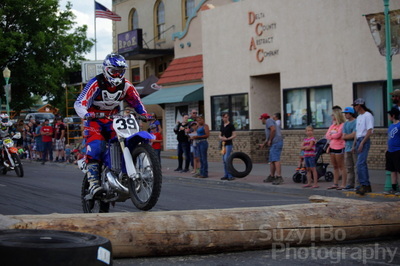 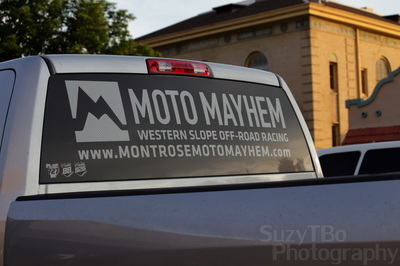 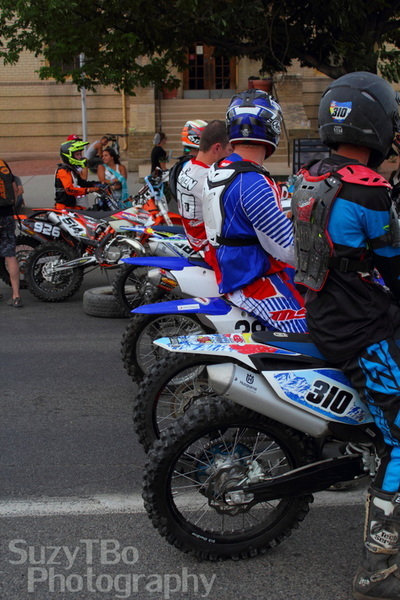 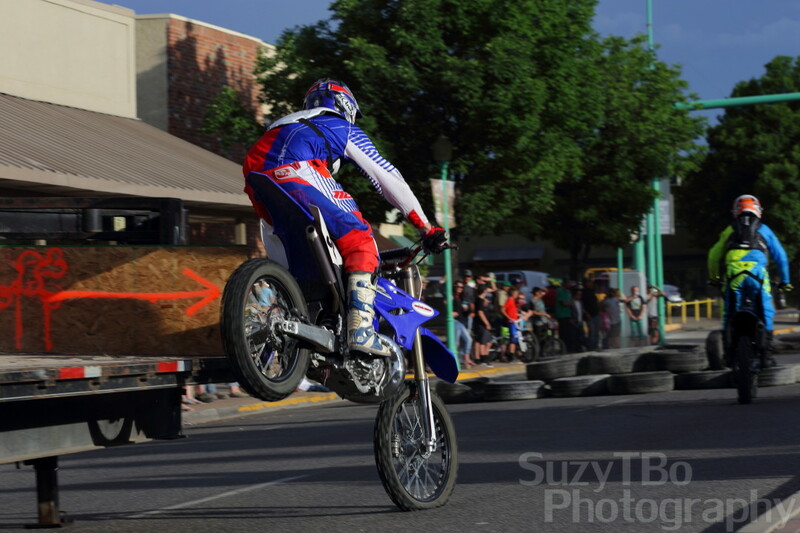 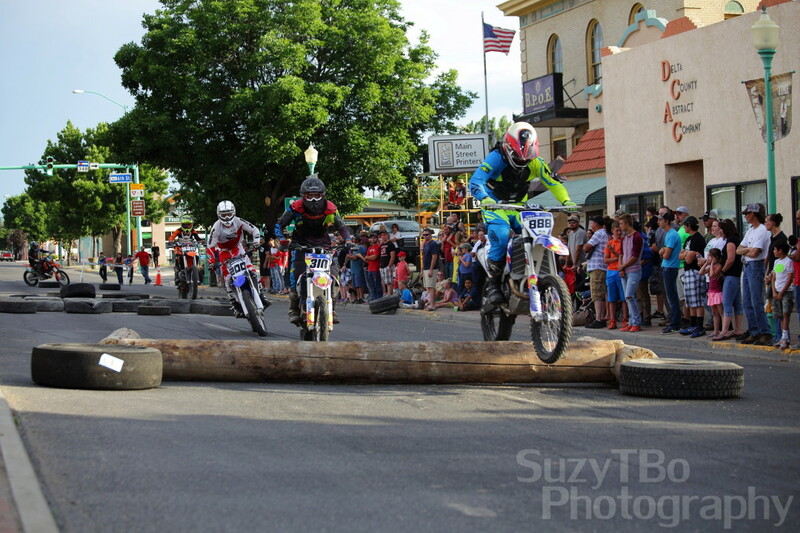 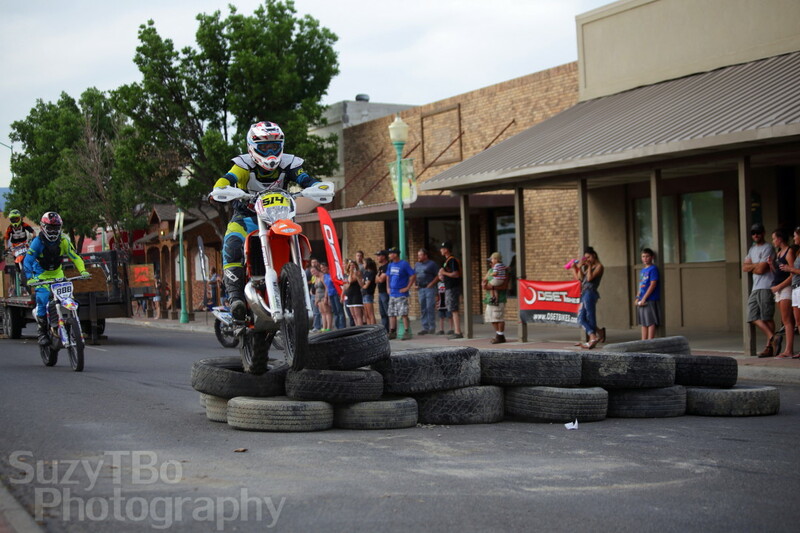 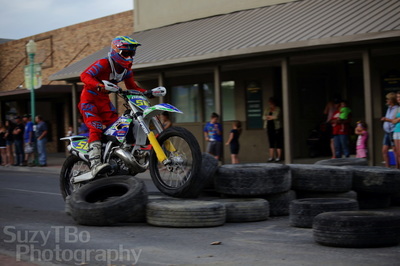 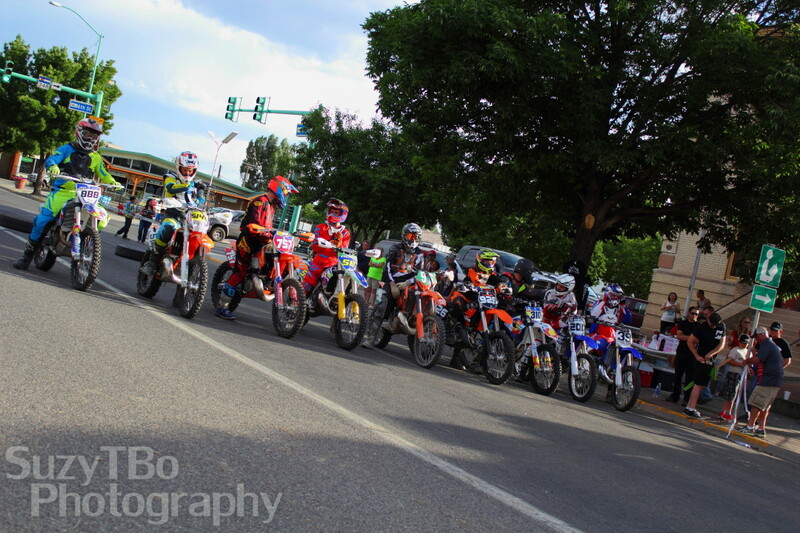 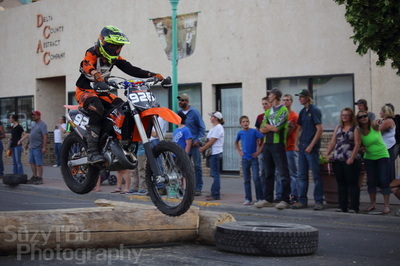 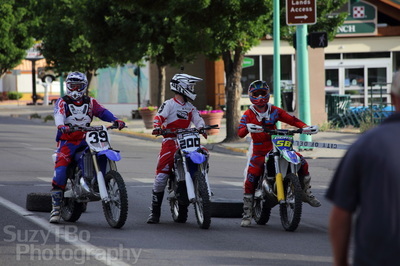 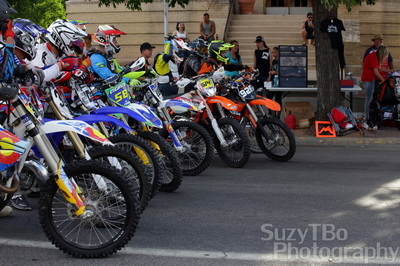 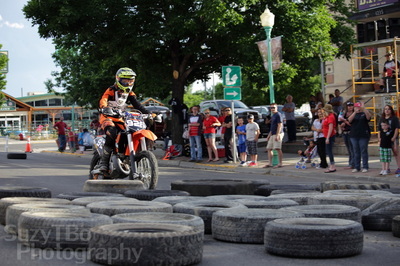 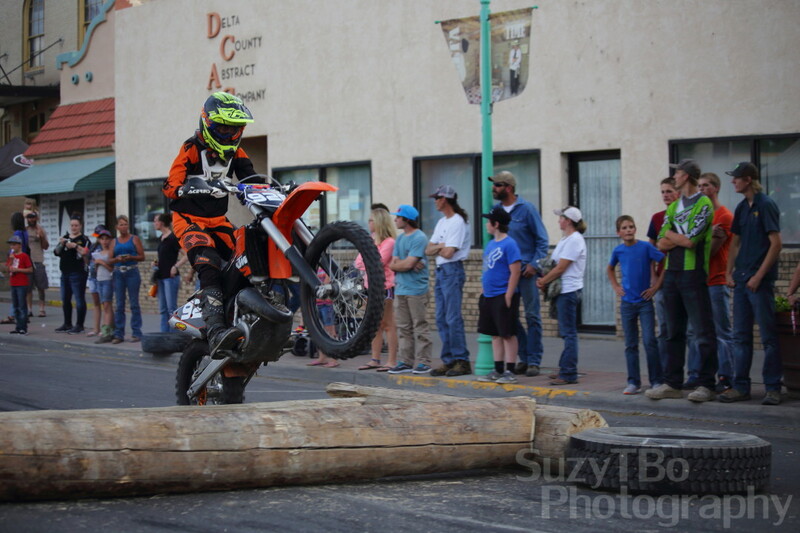 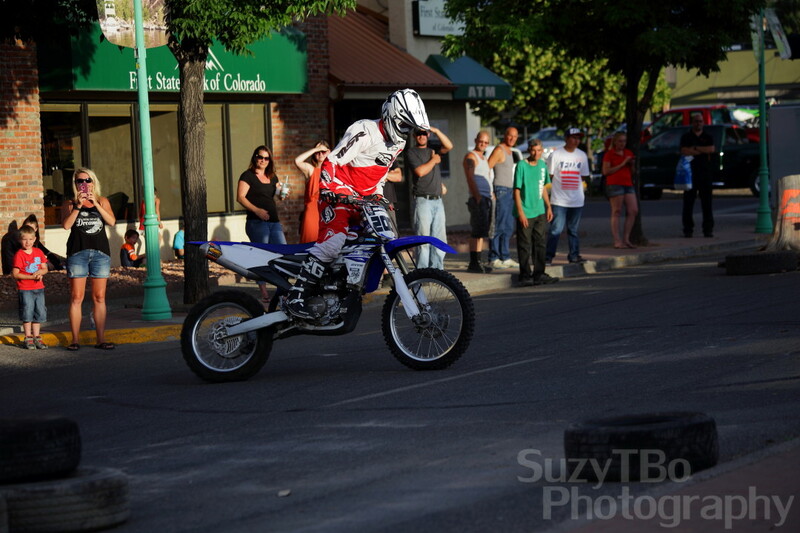 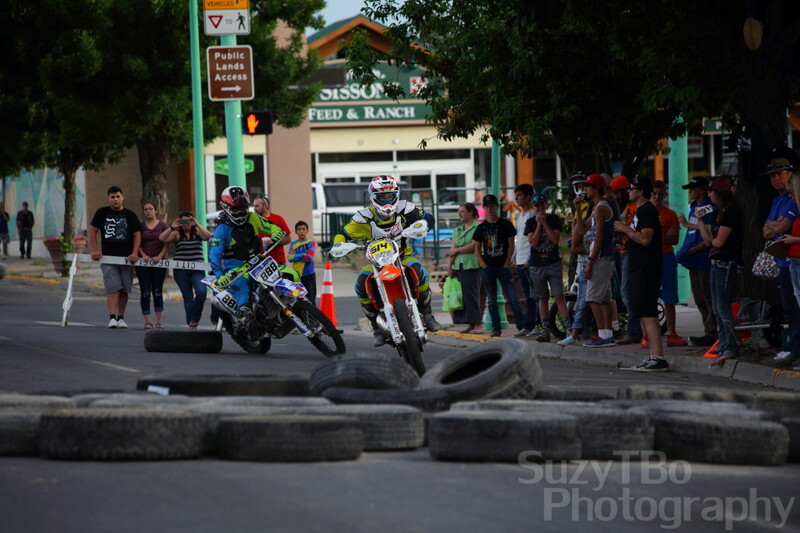 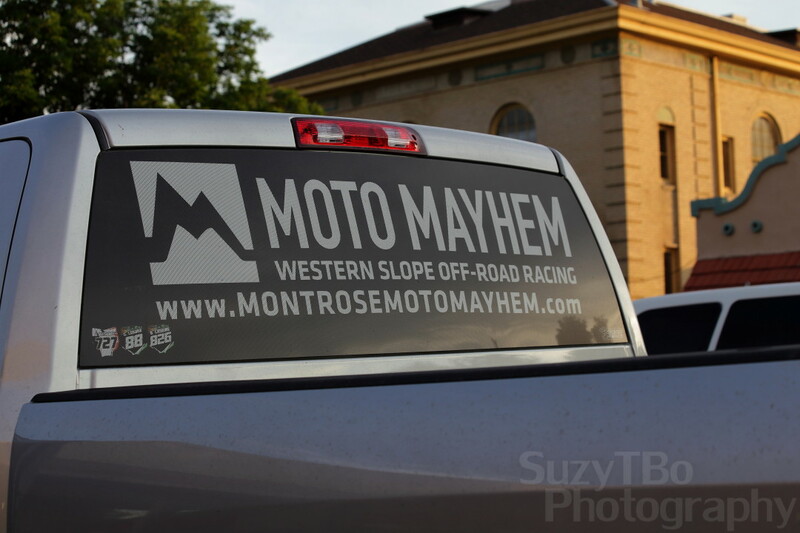 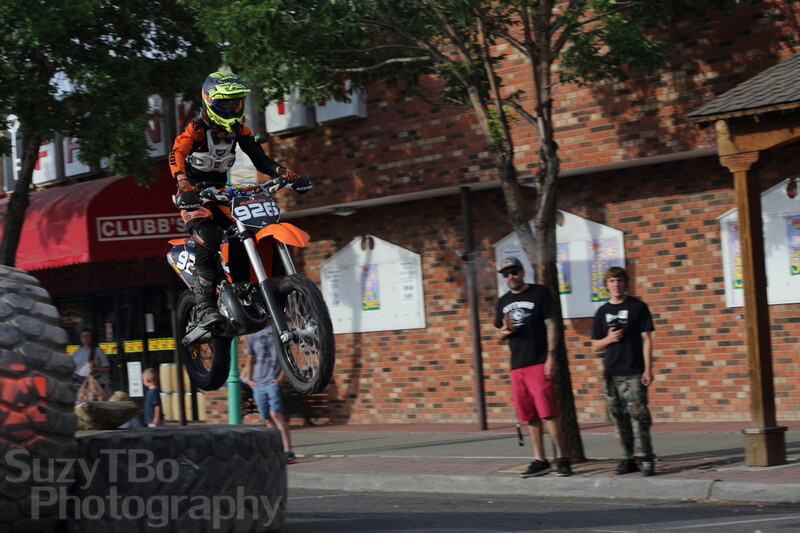 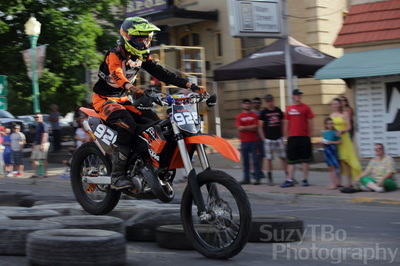 Photos from the prologue race on Main Street at Thursday night's Delta Fest. 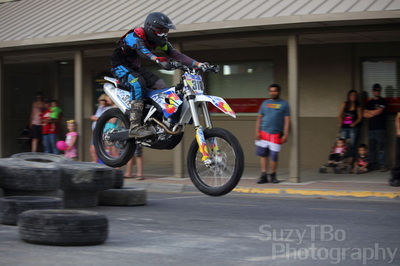 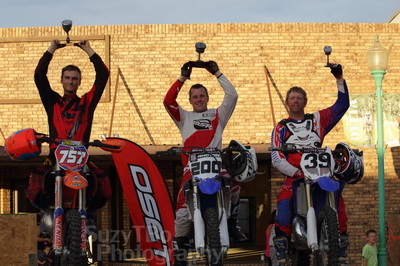 It was a great first race of the year and a very successful first run in Delta. Looking forward to a couple more of these this summer!